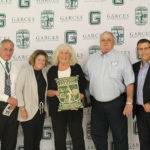  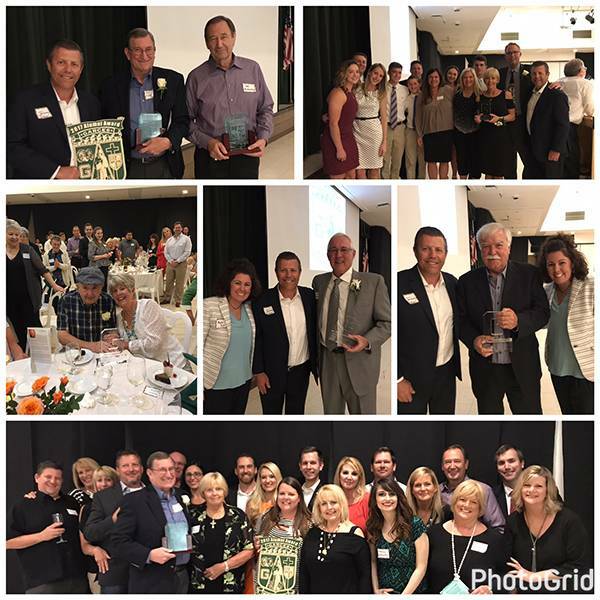 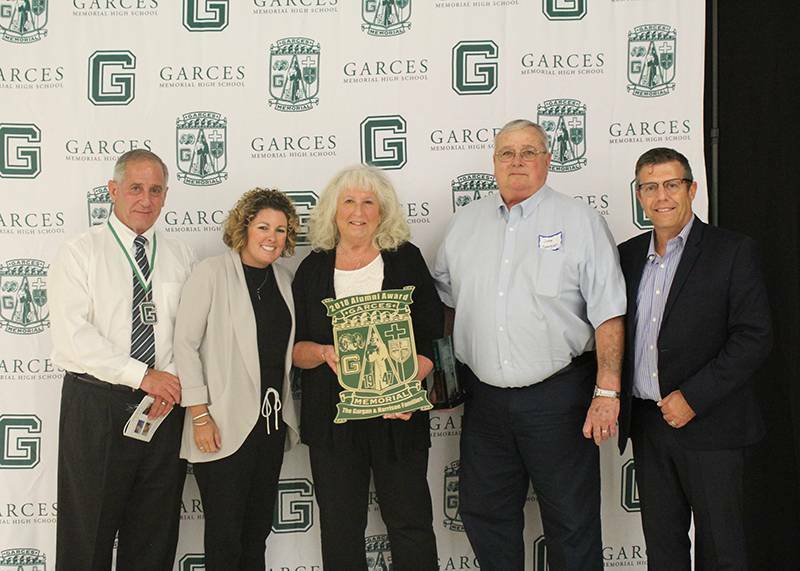 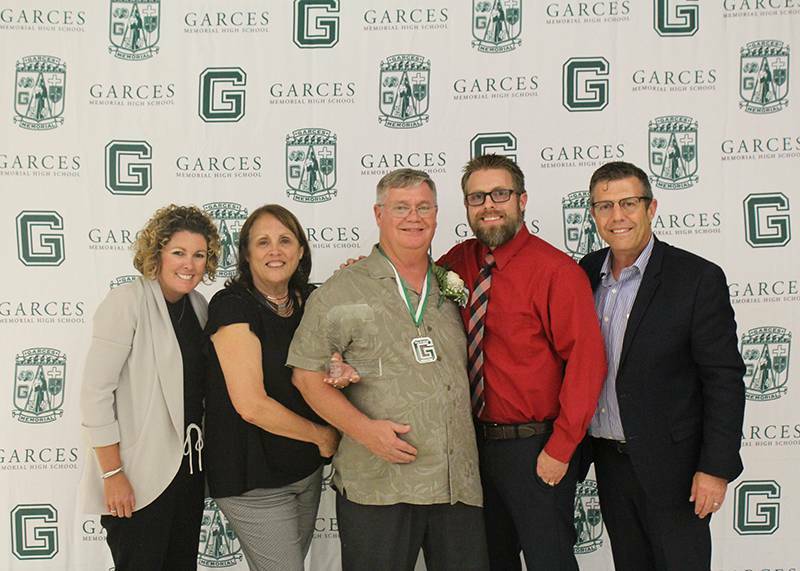 The 2018 Garces Alumni Award was presented to two legacy families: The Larry & Shirley Gargan and Joe & Barbara Harrison Families. 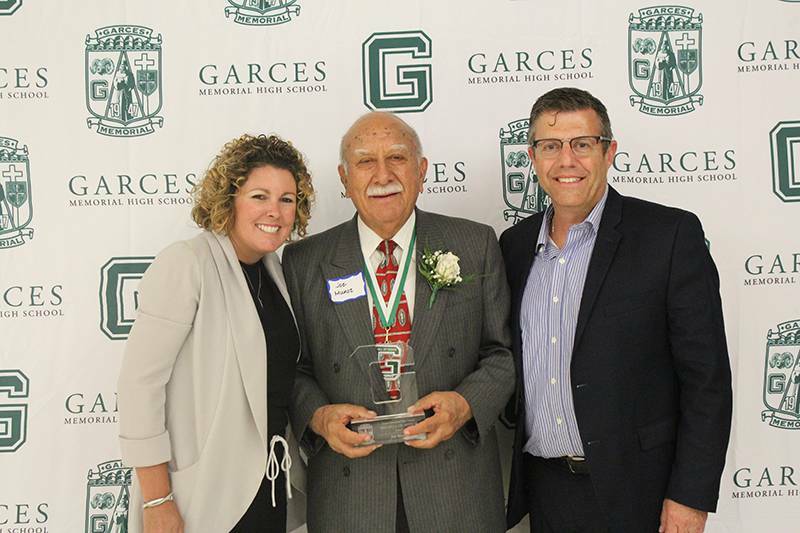 If you would like to nominate someone for the 2019 Hall of Honor, please complete the nomination form and turn it in by March 15, 2019. 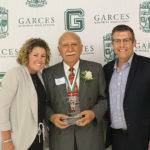 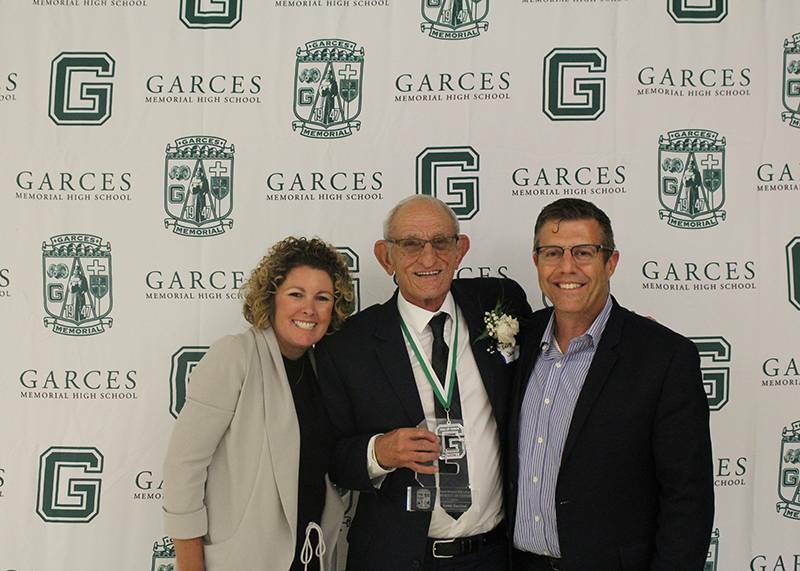 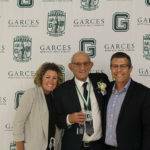 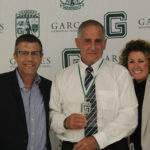 The 2019 Hall of Honor Awards Ceremony will once again be part of Holy Bowl Week at Garces and will be held on Thursday, September 5, 2019. 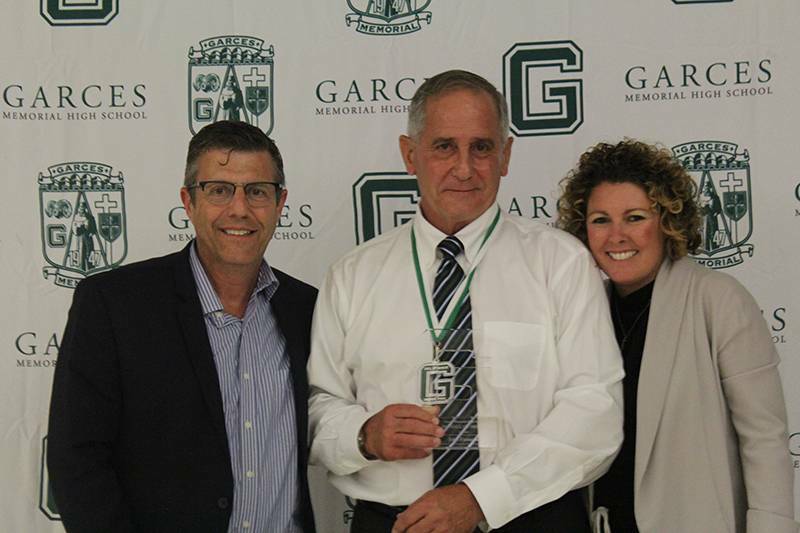 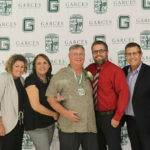 The legacy family honored with the Garces Alumni Award was The Mac and Stella McMurtrey Family.